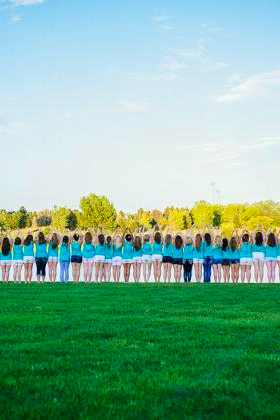 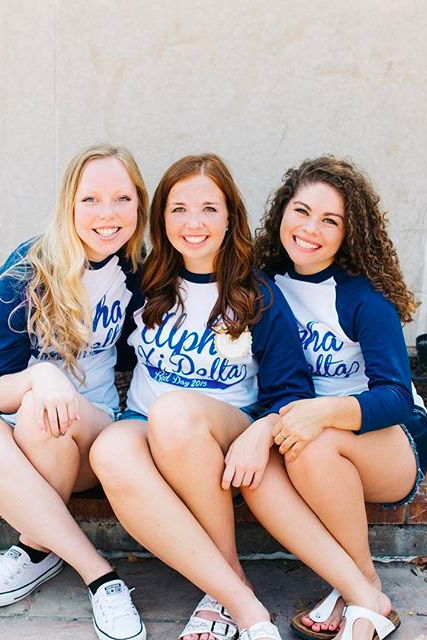 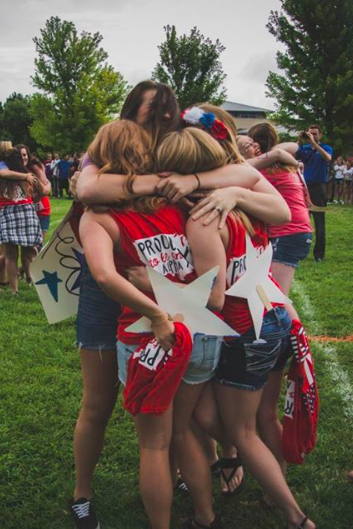 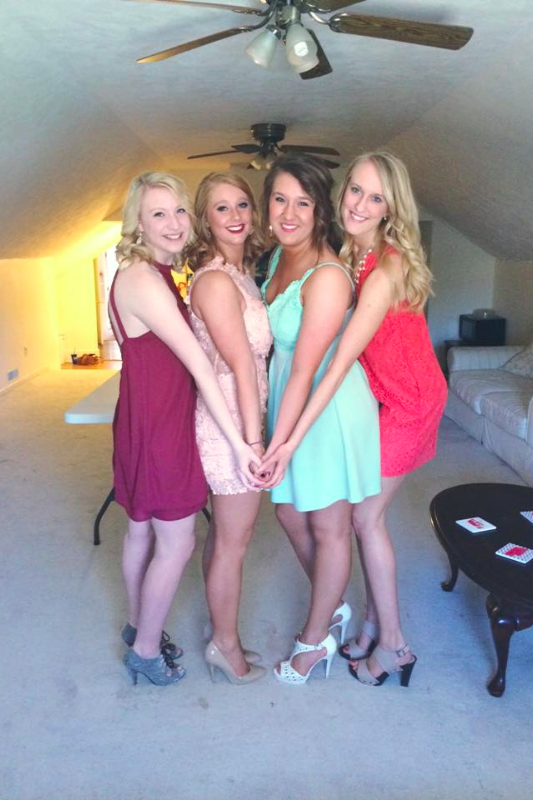 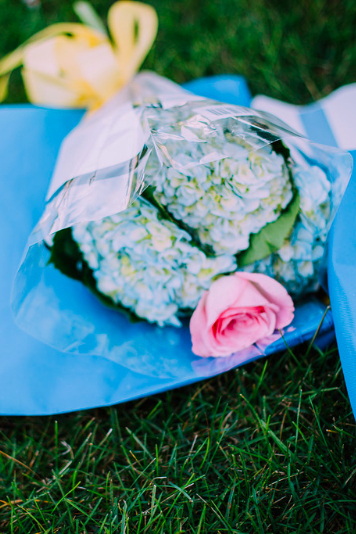 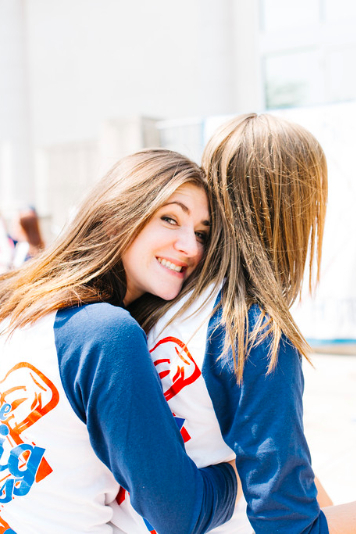 Alpha Xi Delta is a true sisterhood of women. 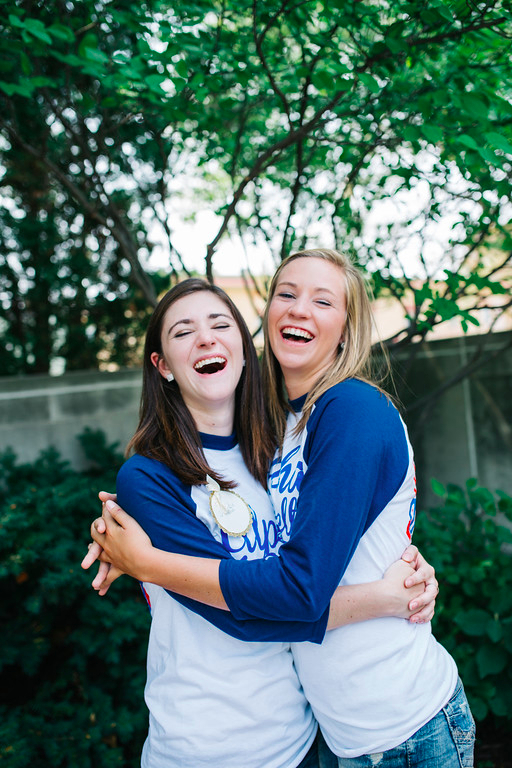 Great bonds of friendship are developed through chapter retreats and sleepovers, surprise meetings, dinners, and fun games at every chapter meeting. 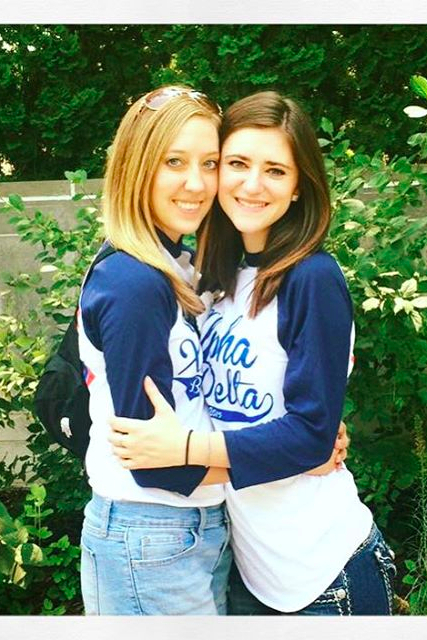 Of course, you can find Alpha Xi’s together on the weekend enjoying one another’s company no matter the occasion or location. 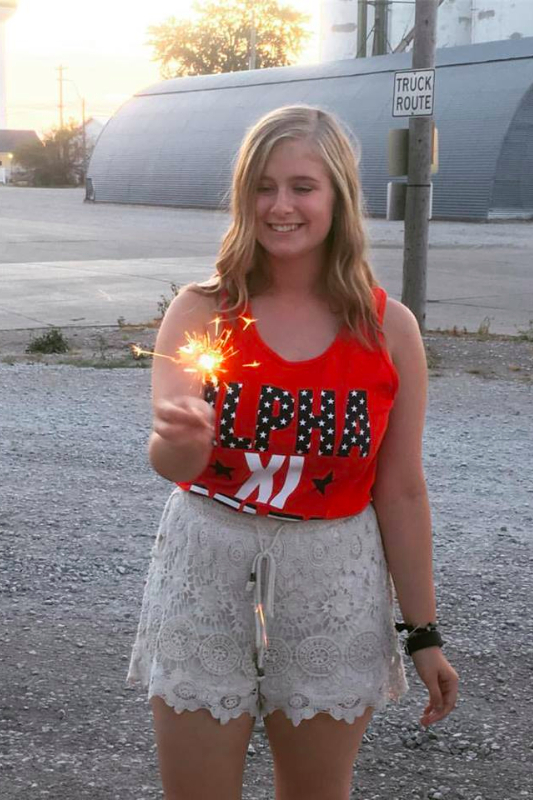 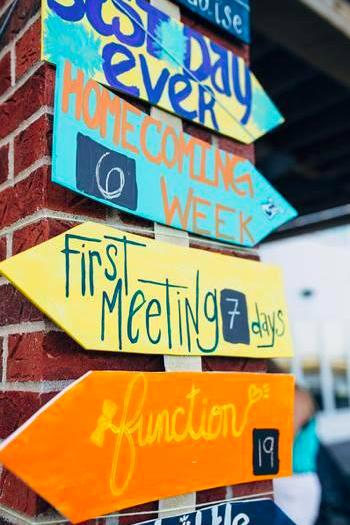 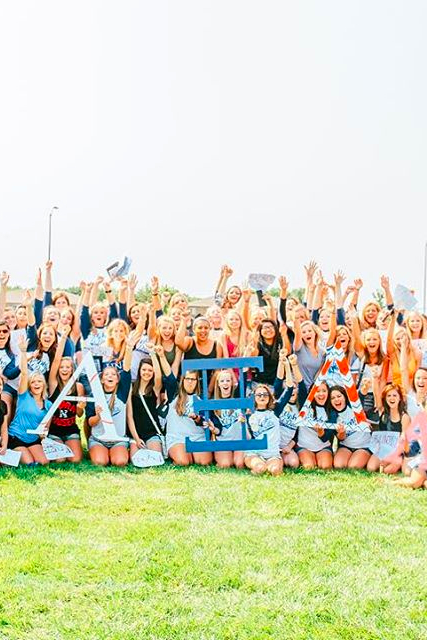 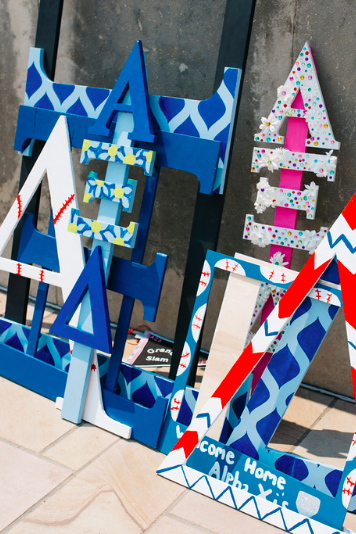 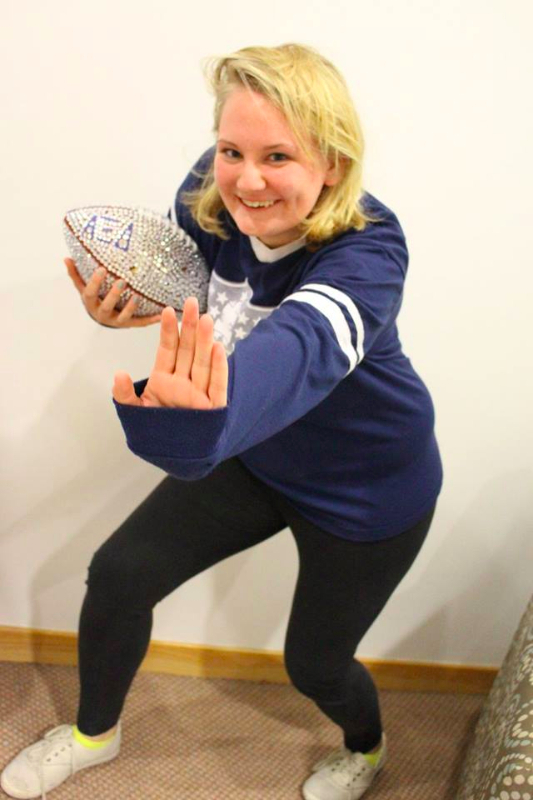 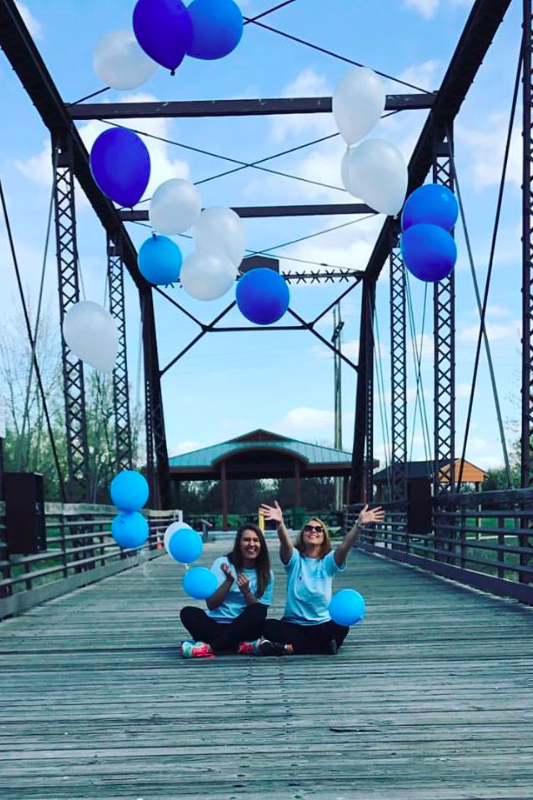 Additionally, Alpha Xi Delta has some fantastic social activities including Chapter Philanthropy Events, Functions and Formals, and Mixers with other Greek organizations on campus. 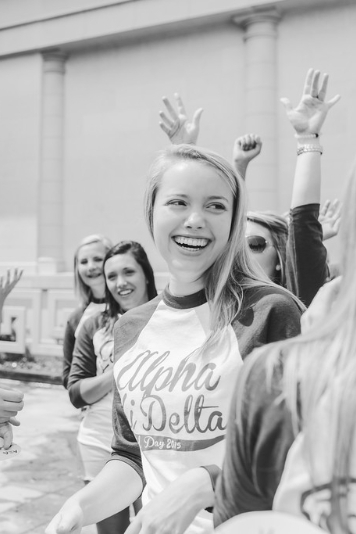 Regardless of the occasion, there is a lot of laughter and fun to be had by all Alpha Xi Delta's, especially when we're all together! 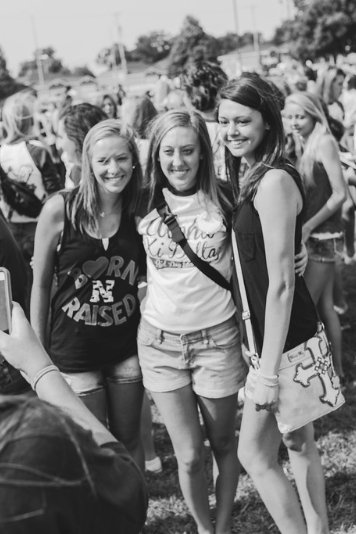 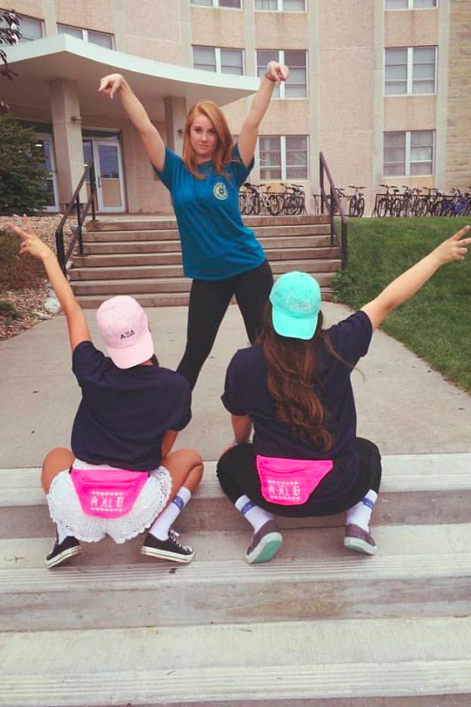 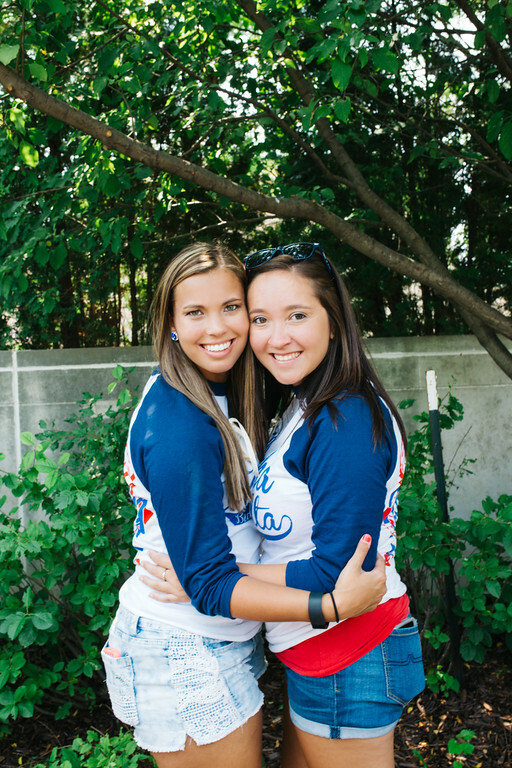 Check out some of our photo albums to see a little more of our sisterhood.